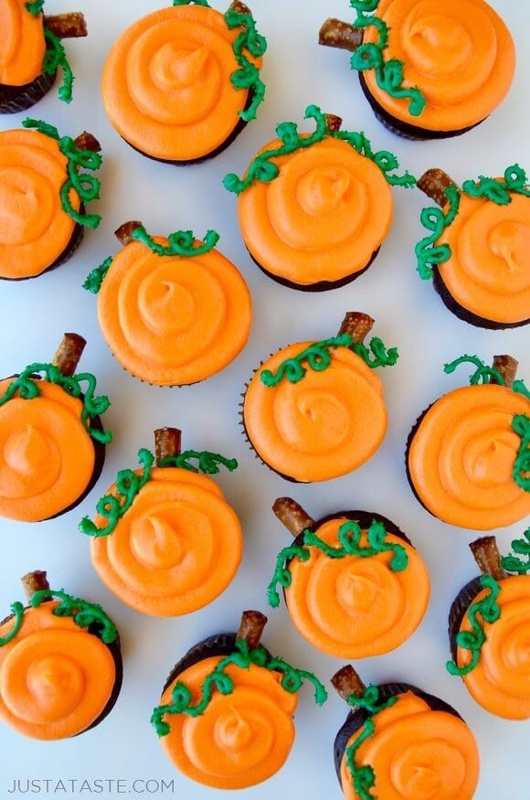 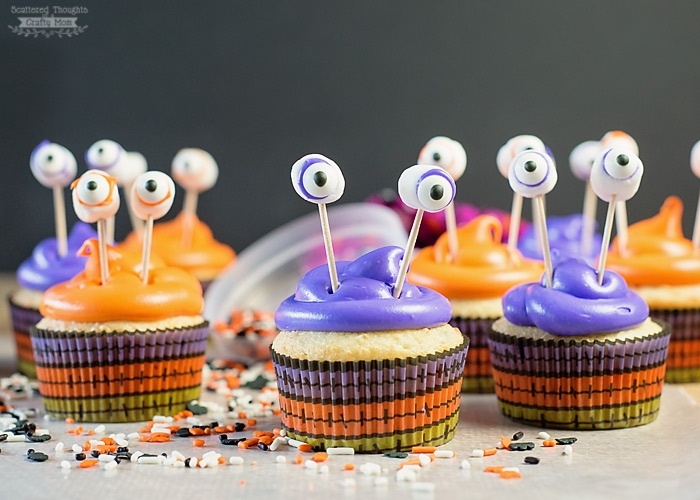 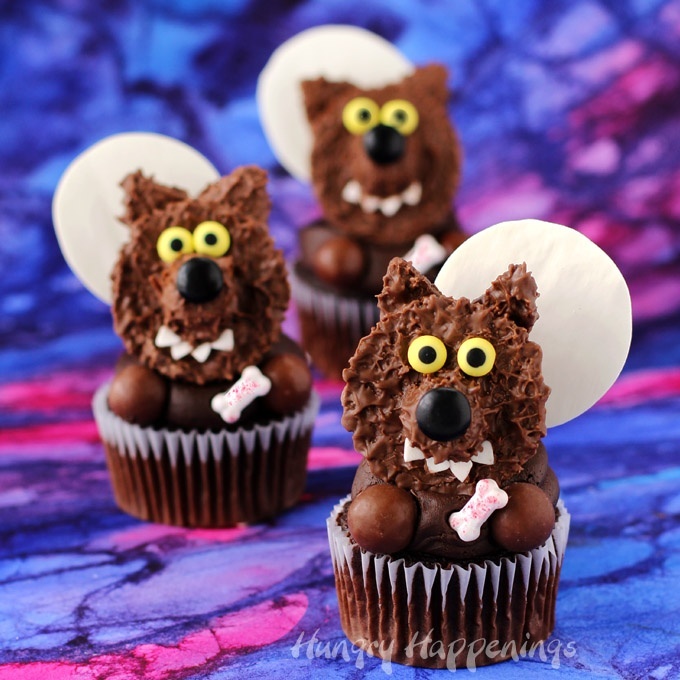 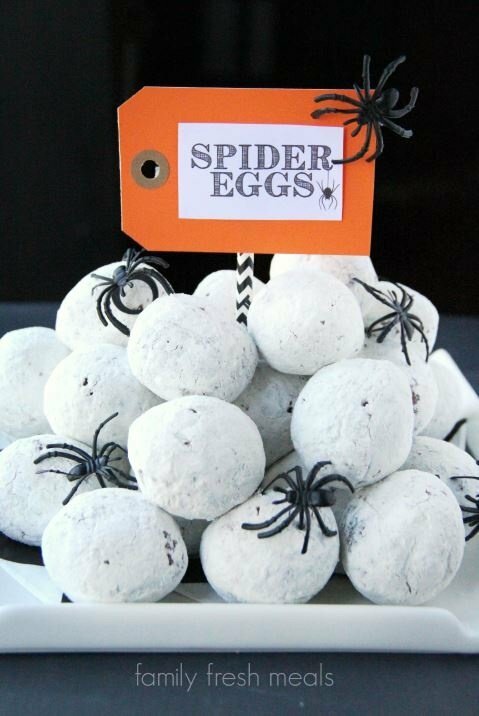 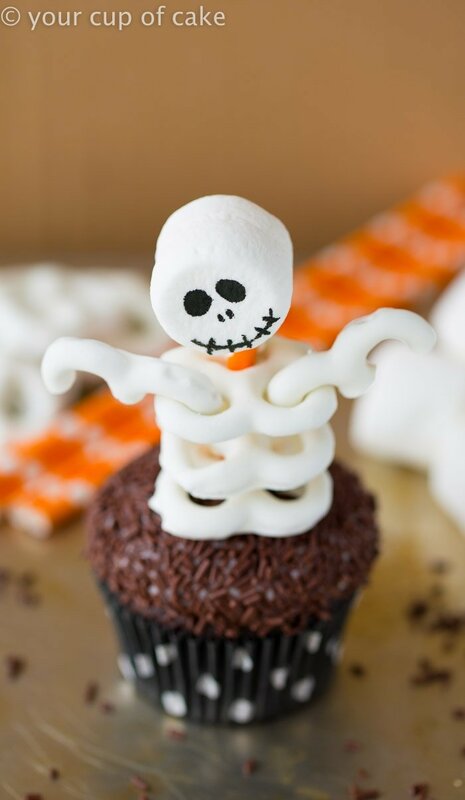 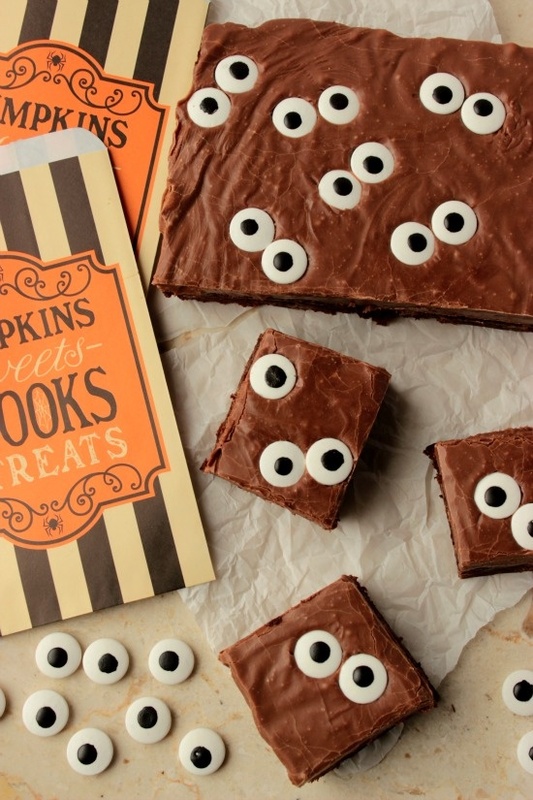 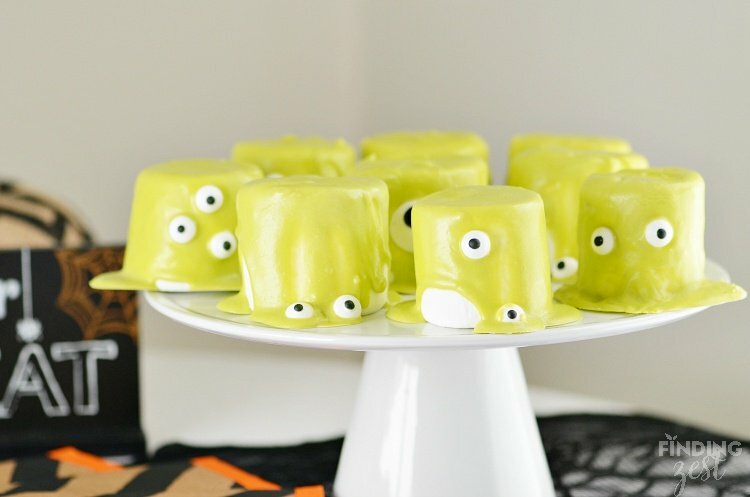 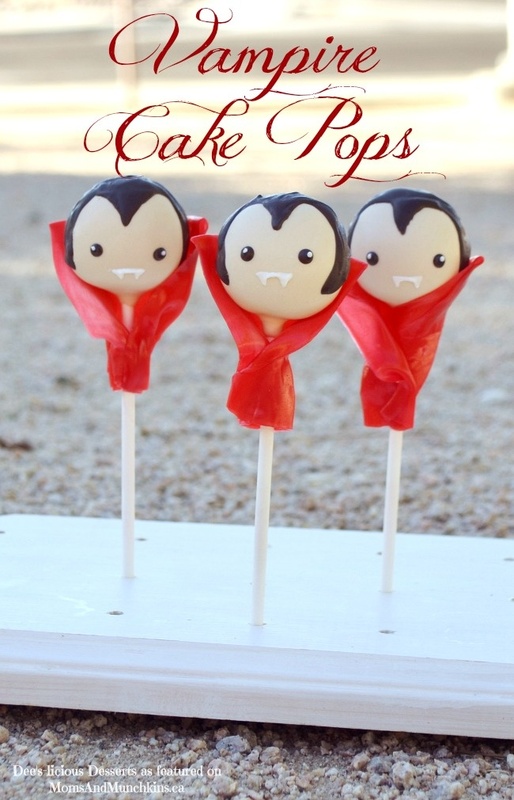 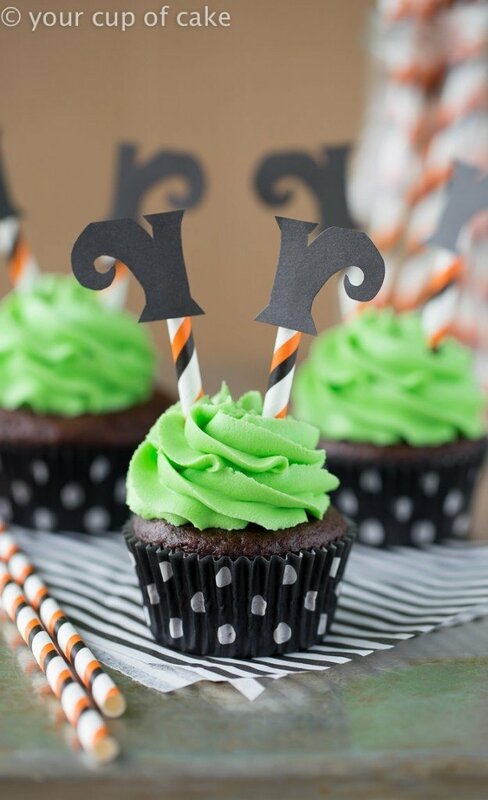 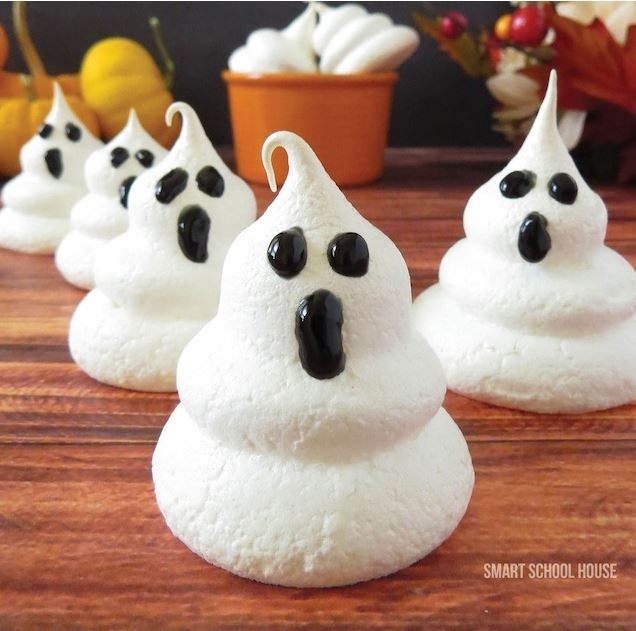 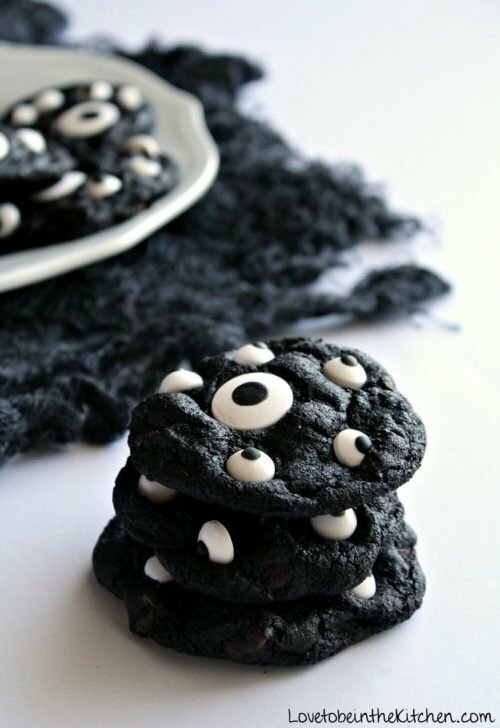 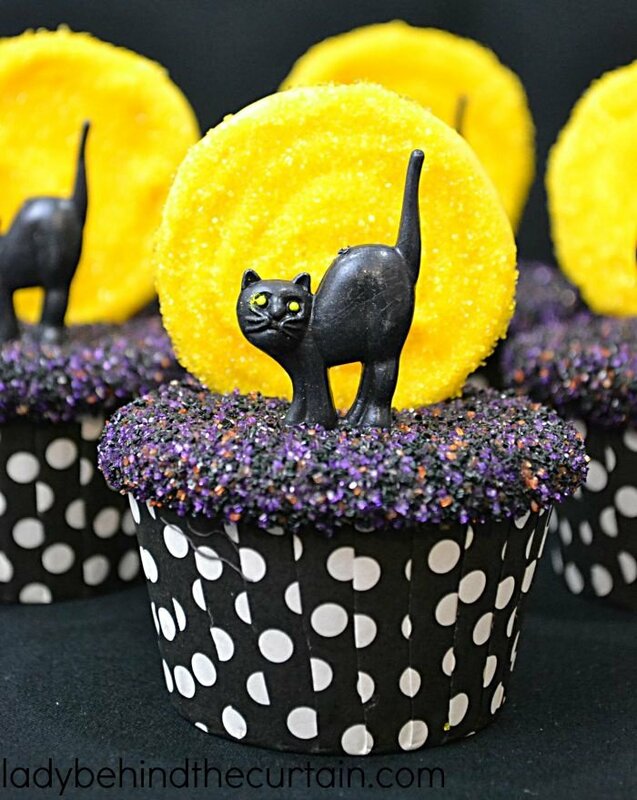 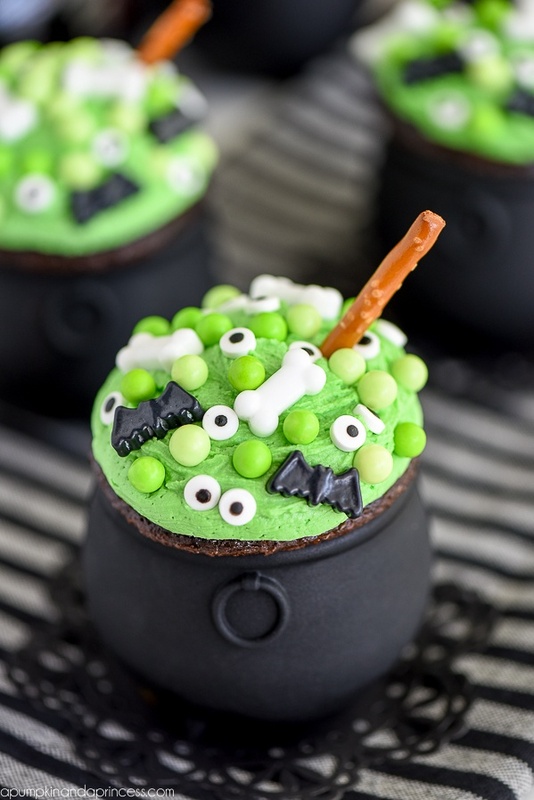 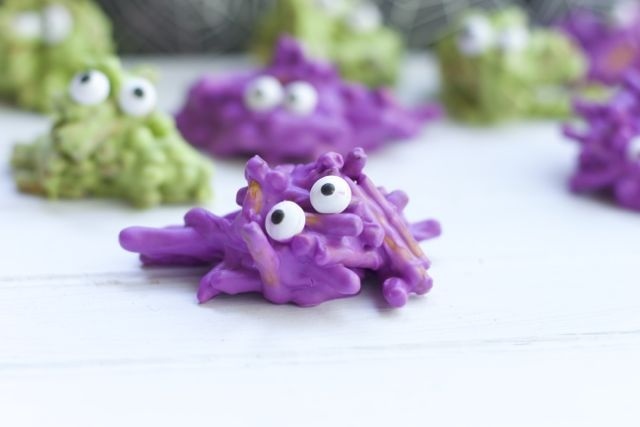 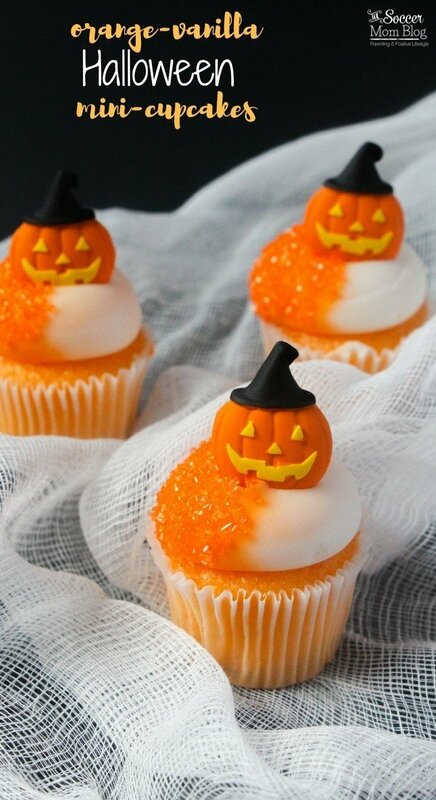 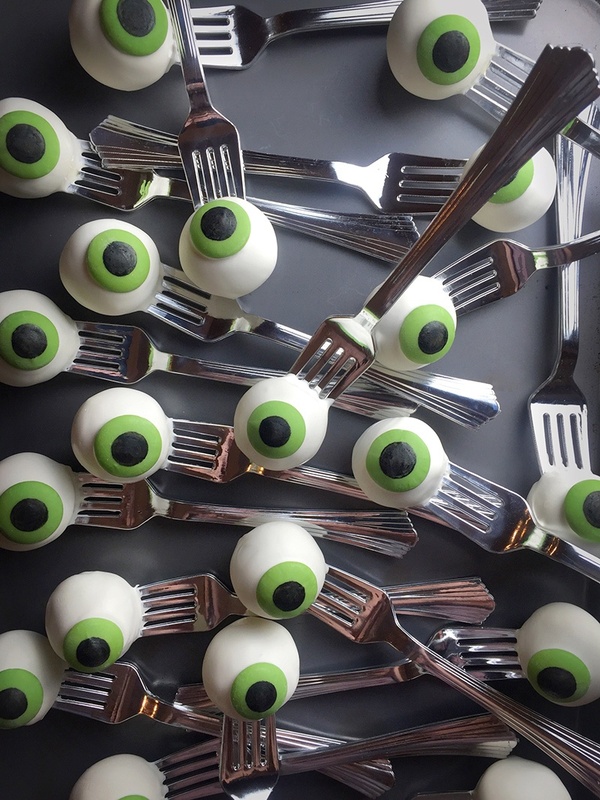 There are so many fun ways to turn cupcakes, cookies, fudge, and more into spooky Halloween treats. 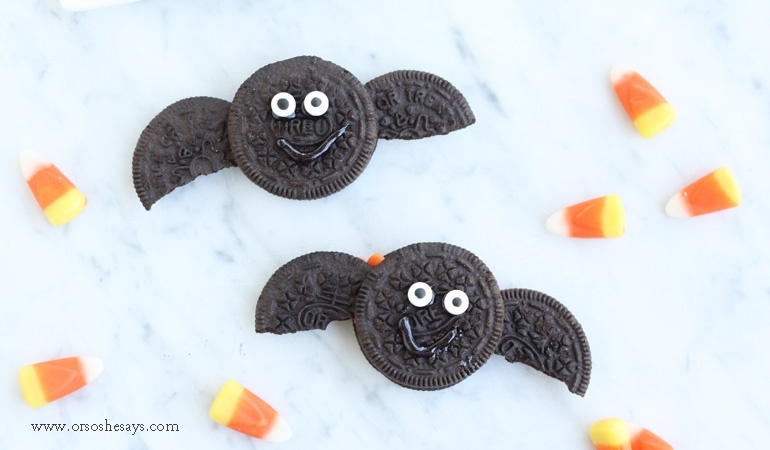 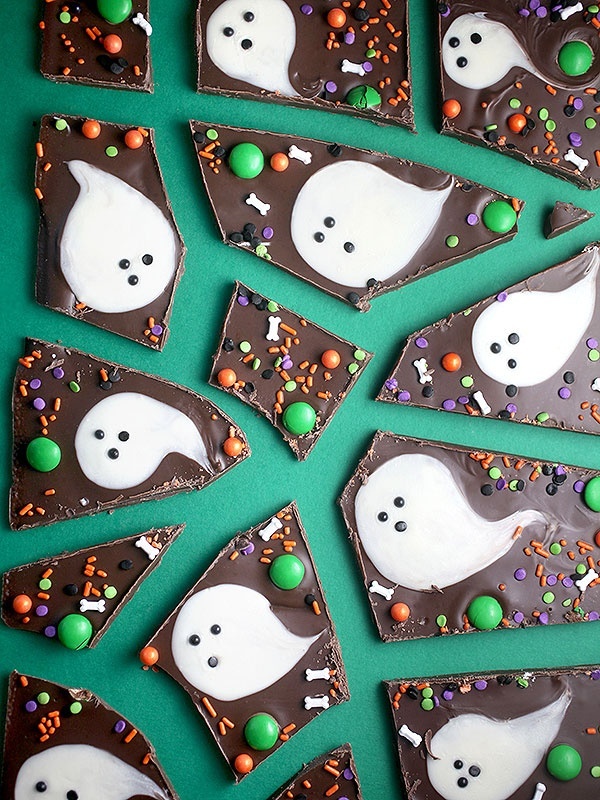 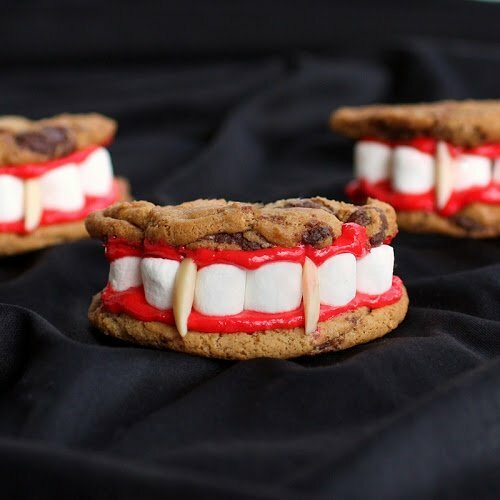 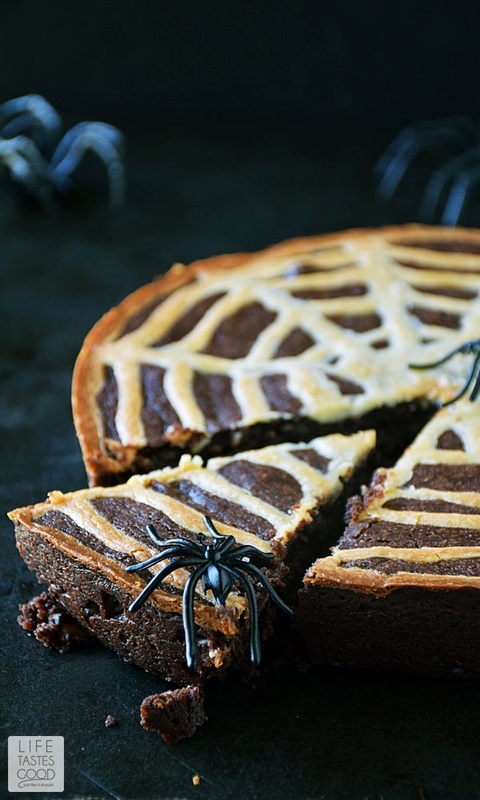 So just in time for the holiday, we’re here to share 31 of our favorite treats that are perfect for serving at your upcoming Halloween party! 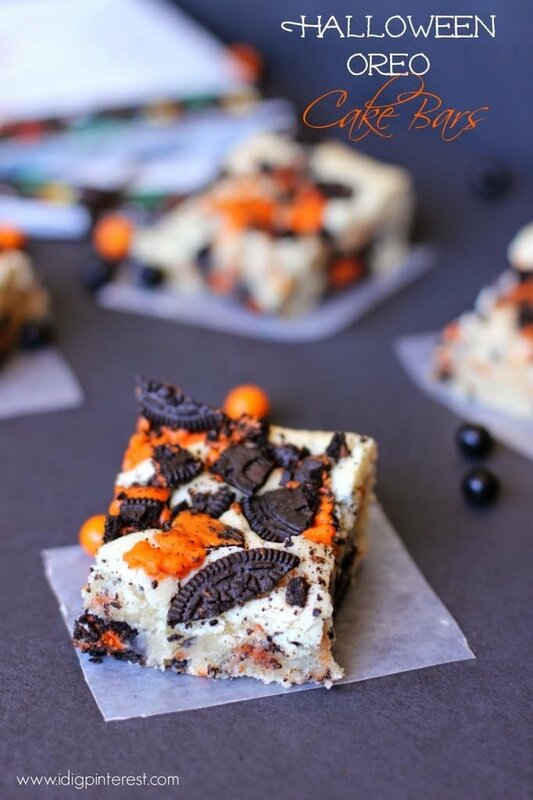 Check them out below, click on the links under each image for recipes, and be sure to share your favorites with us. 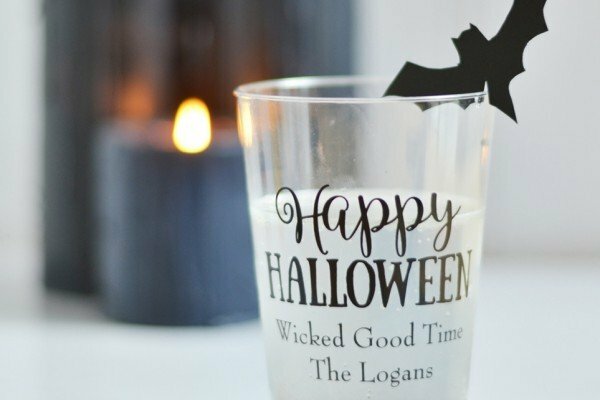 Happy (almost) Halloween! 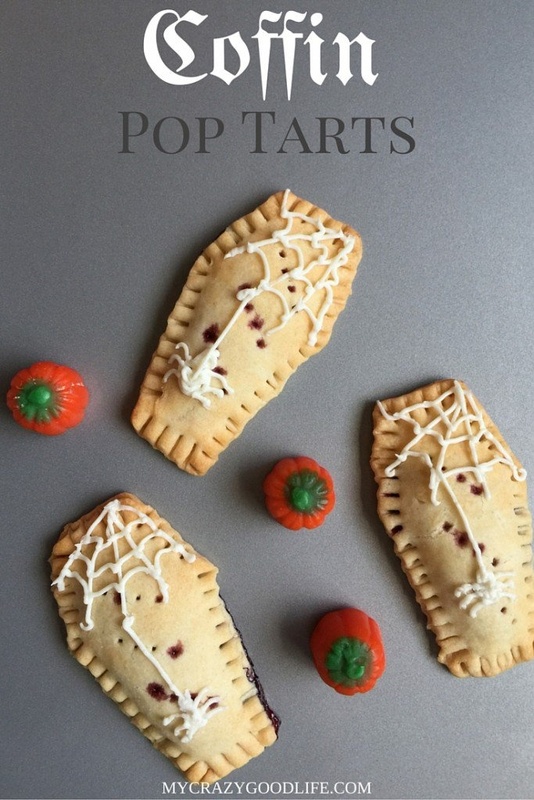 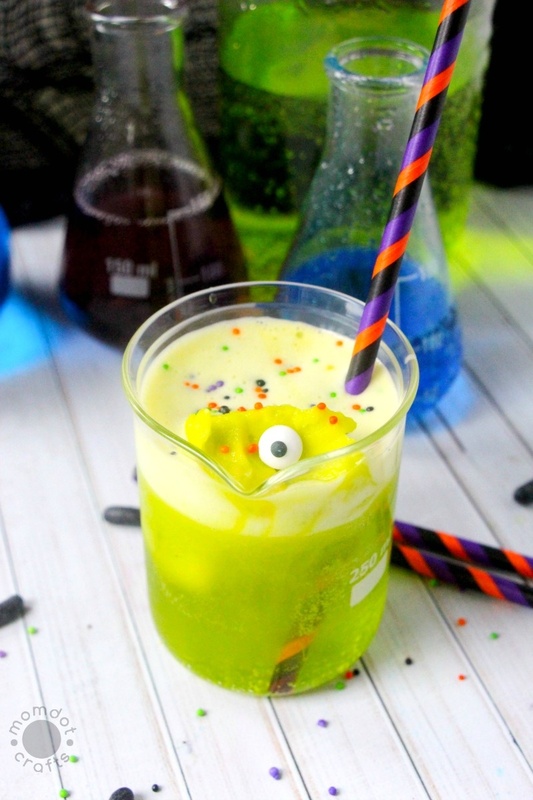 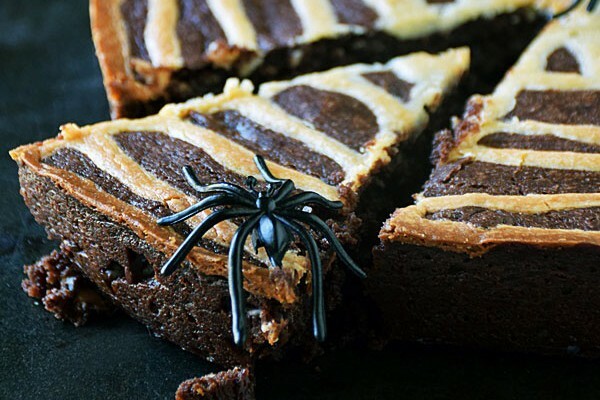 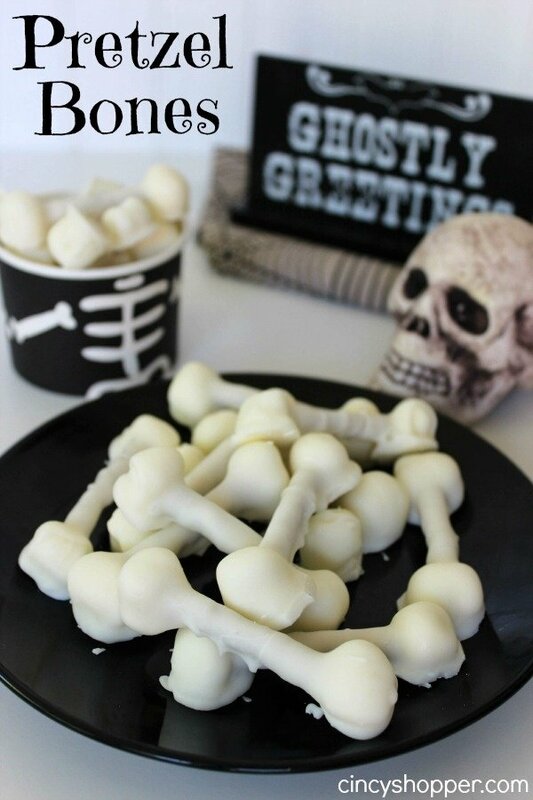 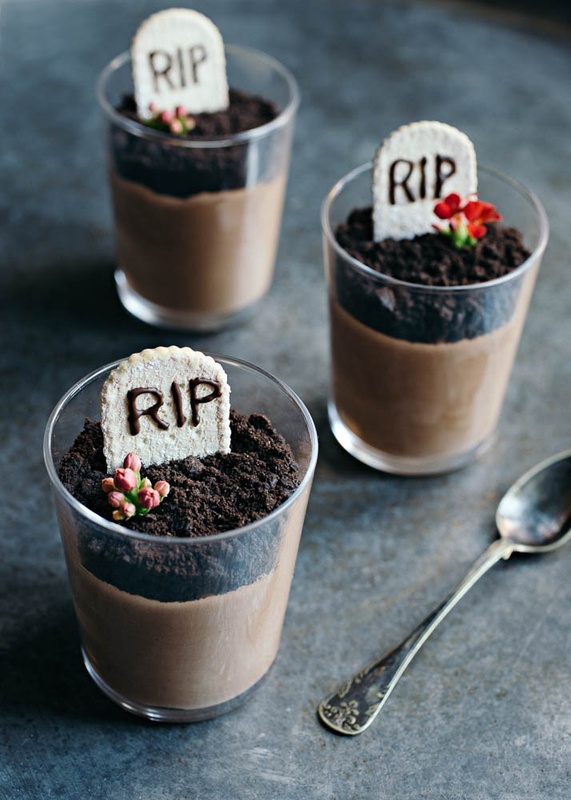 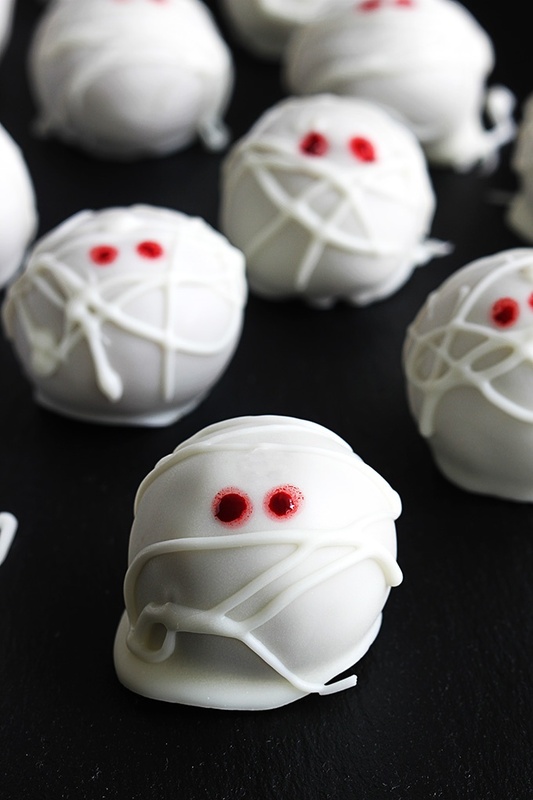 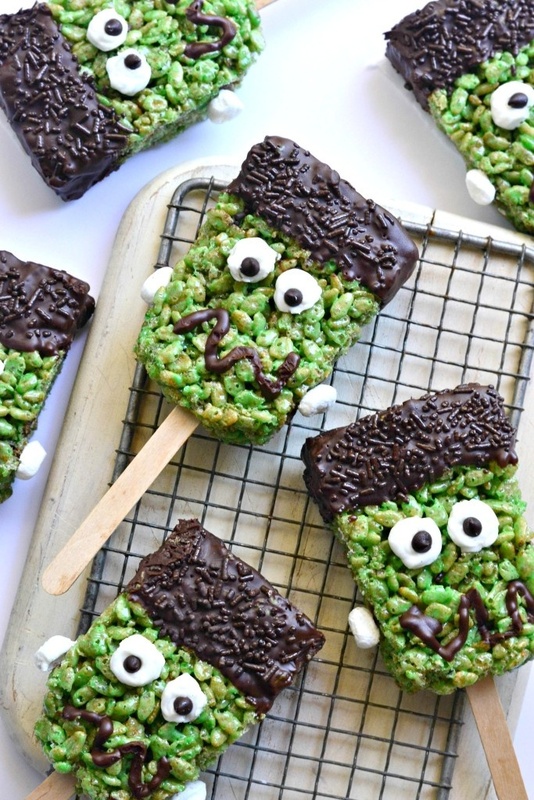 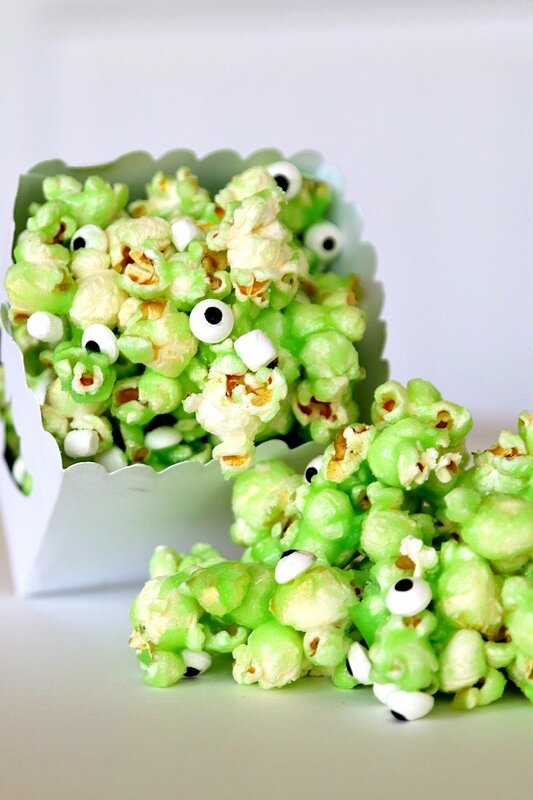 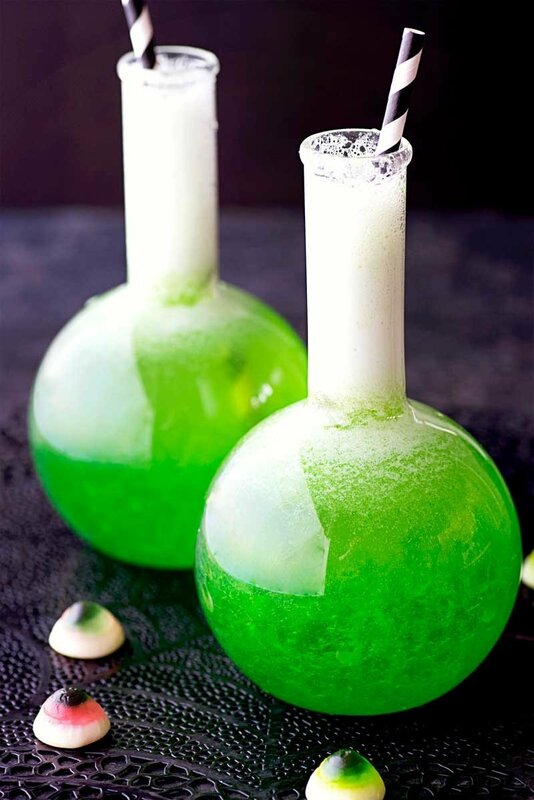 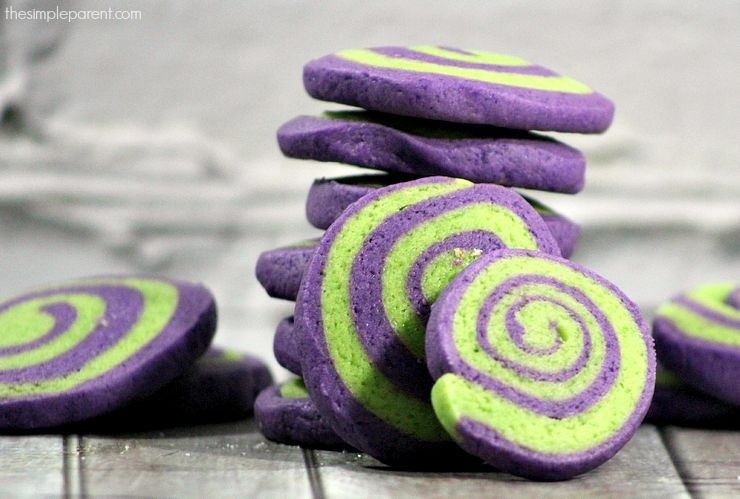 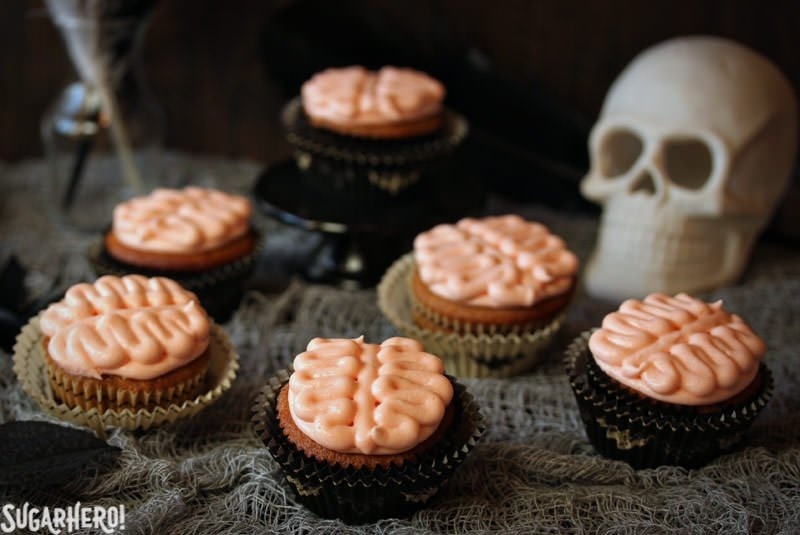 Which of these Halloween treats are you dying to try?